After almost 4 years of being a SiteGround customer, I’ve finally decided that it was time to create my own personal review of the popular hosting provider. Now, I’m well aware that there are literally hundreds of reviews out there of SiteGround from every tech blogger in every corner of the world. However, this is my personal view of SiteGround, and not just from a technical or statistical perspective, though I will share some stats and facts with you, but really more from a user’s perspective. There are probably a lot more non-techies out there who use SiteGround for their website hosting, and for those thinking about moving over to SiteGround from another hosting provider perhaps, well, so this review is for you! If you didn’t already know, SiteGround is one of the most popular, independently owned web hosting providers in the digital realm. They are pretty well known in the WordPress community. The company was founded by tech entrepreneur Tenko Nikolov in 2004. 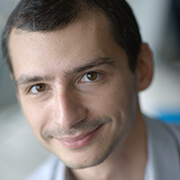 Founder of SiteGround, Tenko Nikolov. SiteGround today is made up of over 400 passionate entrepreneurs/employees and hosts more than 1.8 million domains. 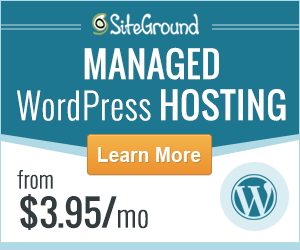 SiteGround continues to grow and is now one of the recommended web host providers for the WordPress open source software (WordPress.org). Check out SiteGround’s about page to learn more about the company. 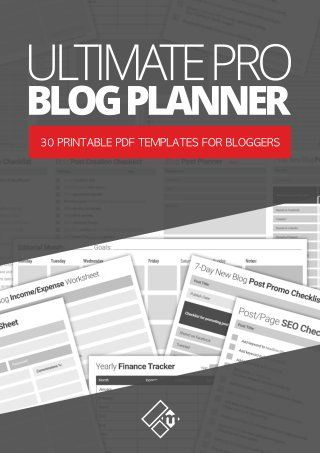 In a nutshell, SiteGround offers affordable, reliable, and secure web hosting for to both businesses bloggers. Their shared web hosting fees start from just $3.95 per month, which makes them one of the most affordable solutions out there, though we’ll talk more about pricing later on in this review. SiteGround also offers Reseller Hosting, Enterprise Hosting, Dedicated servers, and currently has data centers on 3-continents. So, how did I come to use SiteGround? I came to using SiteGround from Bluehost back in 2015. A few months prior to making the switch, I got so frustrated with the service outage I was experiencing with Bluehost that I decided to vent some of that frustration on social media (Twitter). It was probably one of the smartest things I could have done I think. Because, as well as Bluehost noticing my frustration, one of the representatives of SiteGround at the time noticed my tweet and reached out to offer me an alternative solution, being SiteGround. 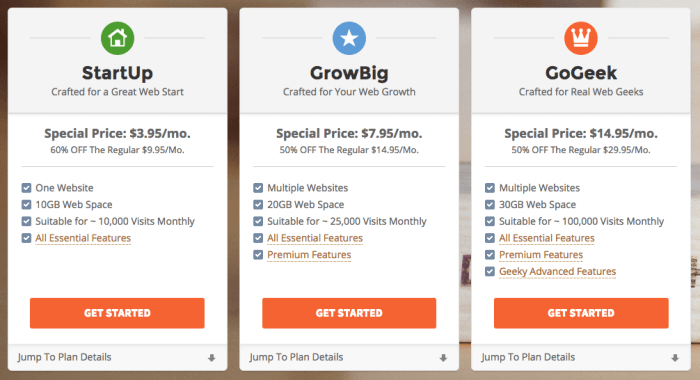 After a quick online chat with them, I signed up to the GrowBig Plan and they took care of everything and even migrated my websites over from Bluehost. See image below. As the story goes, I’ve not looked back since. What do I like most about SiteGround WordPress Hosting? Asides from the all-around wonderful service I’ve received over the years from SiteGround, I love the user-interface in the member’s area of the SG website, and navigating around the features and option tabs is so easy. Being a web developer, I log into my hosting account at least a few times each week, so great user-experience is important to me. cPanel wise, SiteGround uses the same profile cPanel layout as most web host providers do, however, the member’s area is extremely user-friendly and everything is within a few clicks away, from my account information page to customer support to billing to referral deals, and more. See image below. The SSD and dynamic caching technology SiteGround has in place makes for blazing fast loading WordPress websites. I’ve never once had a bad experience with the SiteGround support team. To be honest, though, I don’t get in touch with them that often. Probably twice per year, even if that. 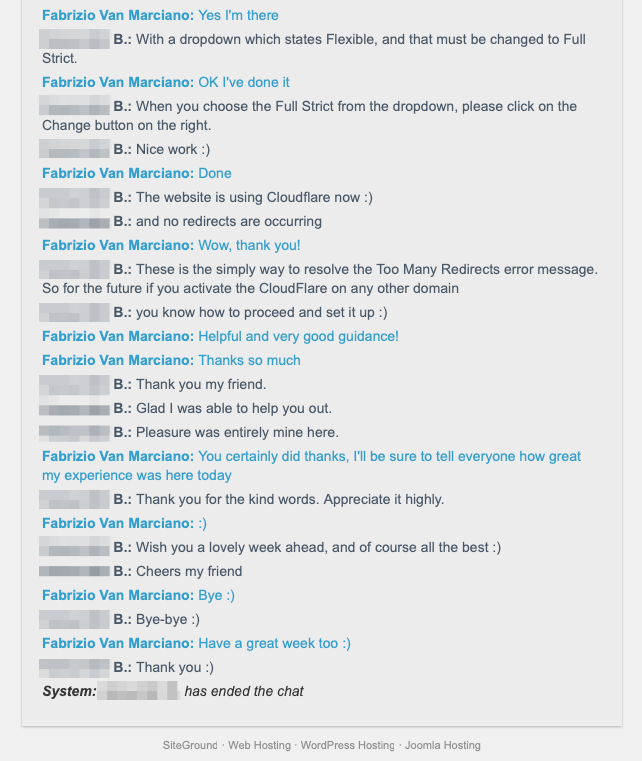 But each time I’ve contacted the SiteGround tech team, their tech guy or girl has always been more than helpful, knowledgeable, and quick to respond to queries. In fact, just recently I got in touch with SG customer care because I was experiencing a problem with CloudFlare CDN and SSL rules on my domain creating too many redirects. The guy, who sadly I cannot name here for privacy reasons, did not only help me solve my CloudFlare issue but Mr. B also guided me through the process, so that I could do it for myself in the future again. I love that, rather than a tech team that does things for you, or in some cases cannot do things for you as I’ve experienced with other hosts in the past, the SiteGround tech team show you how to do it. Perfect! 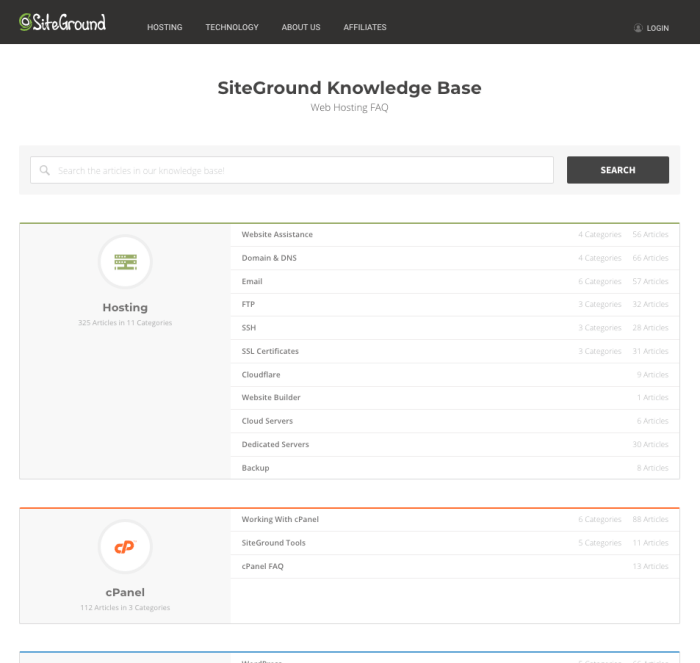 The SiteGround FAQ page or knowledgebase is packed with a lot of useful, practical, problem-solving guides. From hosting, cPanel, applications, billing, there’s plenty of helpful content to dig into. SiteGround hosting comes with a host of awesome features and technology including, SSD on all plans, one-click WordPress installation for non-hosting-techies (like me), Let’s Encrypt free SSL, CloudFlare CDN service, the latest PHP7, and website migration service. In the close to 4 year period that I’ve used SiteGround, I’ve experienced zero downtime. 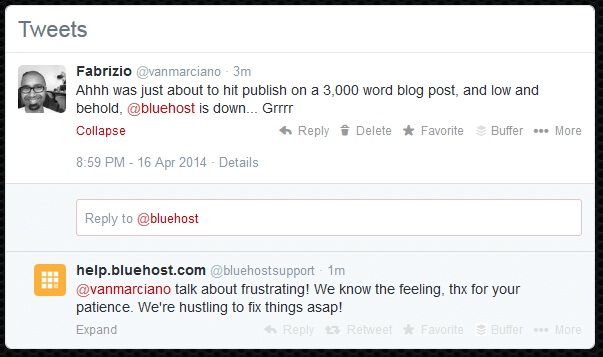 The very reason I left my last hosting provider, Bluehost, was because of the downtime as you know. Having cutting-edge technology allows SiteGround to provide optimum-performance web hosting for all their customers. 99.9% uptime, 100% uptime in my experience. Blazing fast website response time. You can view the latest speed and uptime status here. Here’s a screenshot of the page speed test that I ran for my site Magnet4Blogging.net on SiteGround, using Pingdom Website Tools. 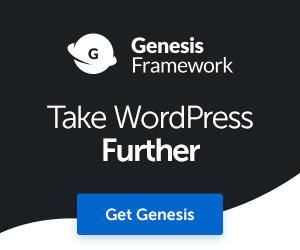 My WordPress site runs on Genesis Framework and has 29 active plugins installed. The simple pricing plans for their shared hosting make it perfect to choose the right hosting plan for your website’s needs. When I signed up originally back in 2015, I took out the GrowBig plan, and only recently upgraded to GoGeek. If you’re just starting out, SiteGround’s pricing tier makes it perfect to take out a plan, and as your website grows, you can scale up your hosting requirements accordingly. What do I least like about SiteGround? It’s actually hard for me to pick one thing that I don’t like about using SiteGround, let alone a bunch of them. I’m not that technically minded when it comes to web hosting, so I guess I’m one of those users who’s honestly and generally all-around happy with the service received. If like me your focus is on growing your business, you don’t want to be spending all your time and energy getting into the technical ins and outs of your web hosting provider, you just want it to do what it’s supposed to do and forget about it, right? While their knowledgebase is great, some of their tutorials can be a little on the thin side. Some screen captures, infographics or videos included in the tutorial pages would be awesome. If you signup with SiteGround at a discounted rate for the first year, don’t be surprised to be greeted with a hefty price bump for the renewal year. I’ll talk more on this later. Would I recommend SiteGround WordPress Hosting to others? I can’t be any more honest and transparent than that. At the end of the day, not everyone is a tech-guru. Most people, as I said earlier, just want a reliable hosting provider that can get on with the job of hosting their blog or small business website with ease, reliability, and rock-solid security. SiteGround does just that and much more. I run two primary businesses, Magnet4Blogging.net, and a full-blown e-commerce website at VanMarcianoPainting.co.uk. Both are powered by my GoGeek plan with SiteGround. 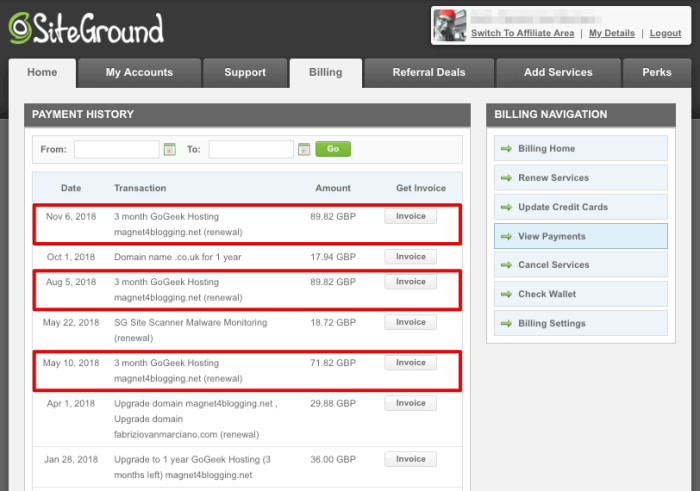 So, how much does SiteGround cost and how does pricing compare to other web host providers? I think most people would expect to pay a lot of money for a high-quality hosting service. Although, yes, this can be true in some instances, SiteGround is quite affordable but can be quite expensive later on down the line. As I said earlier, if you’re signing up for the first time, just be aware that the price you pay for the first year might not be the same when it comes to renewing your hosting with SiteGround. Currently, I’m paying £90 ($115.00) every quarterly for my GoGeek Plan, which is a lot more than $14,95 a month as stated above. Take a look at the screenshot below of my billing page for complete transparency, notice how the price increases on renewal. Now, compared to other web host providers, yes, SiteGround might not be the cheapest option around, however, their reputation for providing exceptionally reliable and secure hosting is worth paying extra for, in my honest opinion. Often with cheap web hosting comes with a host of problems (no pun intended), and this is not something I would recommend for a business website of any kind. What is my overall opinion of SiteGround? 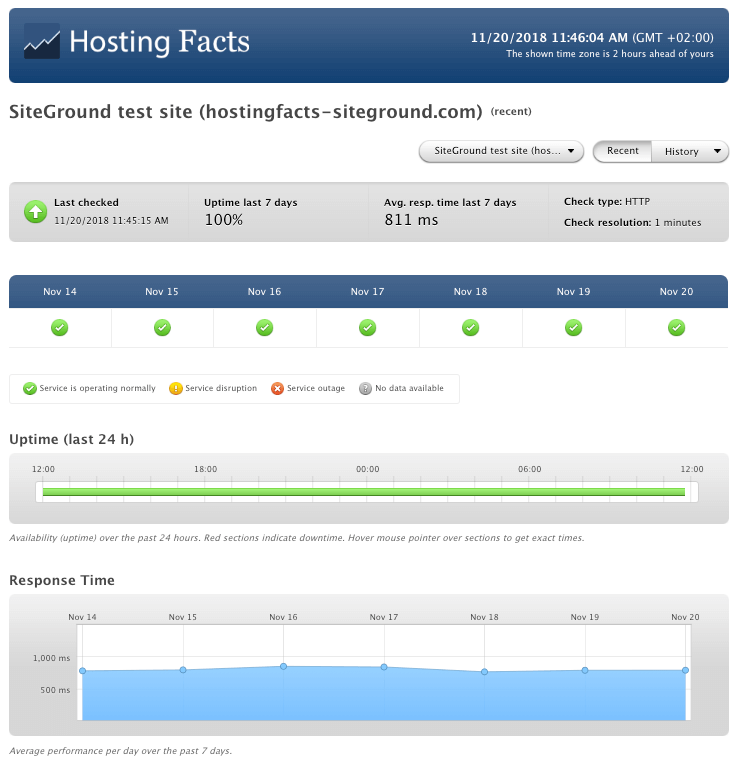 SiteGround is a rock-solid hosting company. They have the people who are knowledgeable and care, and the technology to get the job done. I can say that because I’ve experienced nothing but great all-around service from them over the last 4 years. You might be a SiteGround customer yourself with a completely different story, though. If that is the case, feel free to leave your own personal review of SiteGround below in the comment section. 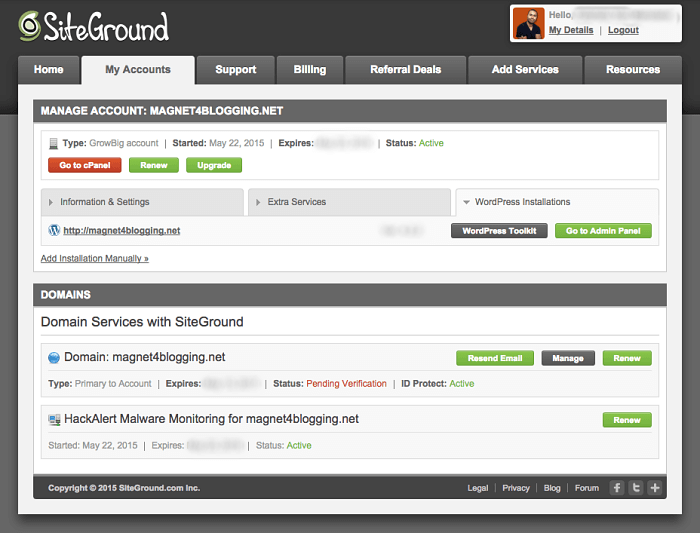 How do I sign up for a SiteGround WordPress hosting account? 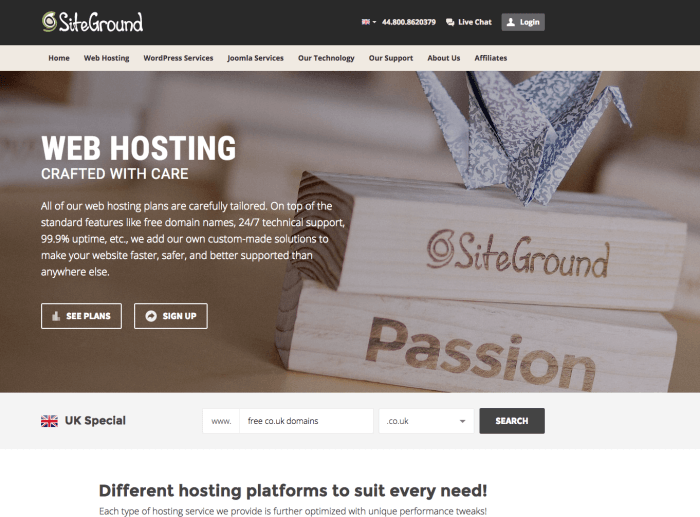 Once you’ve identified the best hosting plan for your website/business needs, simply head over to SiteGround here and begin the signup process. 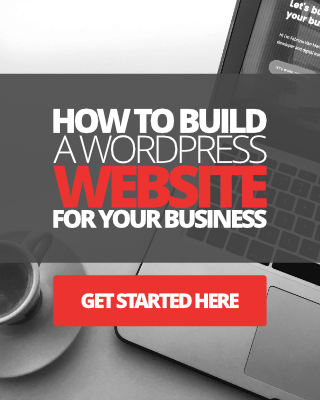 I created a short video tutorial below to show you how easy it is to get set up and launch your WordPress website in under 10 minutes. The video is a few years old now, however, the signup process hasn’t changed much. 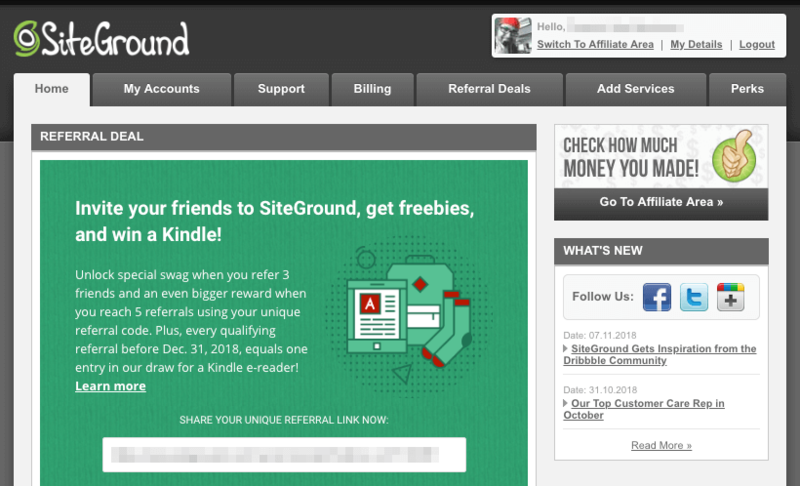 Affiliate Disclaimer: For the purpose of transparency, this personal review post of SiteGround web hosting contains affiliate links. This means if you click on one of these links and purchase web hosting with SiteGround, I will be paid a small commission, at no additional cost to you. Thank you for your continued support, and you can read my fill affiliate disclaimer following the link in the footer of this website or in the header menu nav. That’s an awesome review. Without any doubt, SiteGround is the best-shared hosting provider among all the popular ones like Bluehost, HostGator. I read many positive reviews about their GrowBig plan which is almost a semi-dedicated server like features. And the pricing for the new customers is simply awesome.